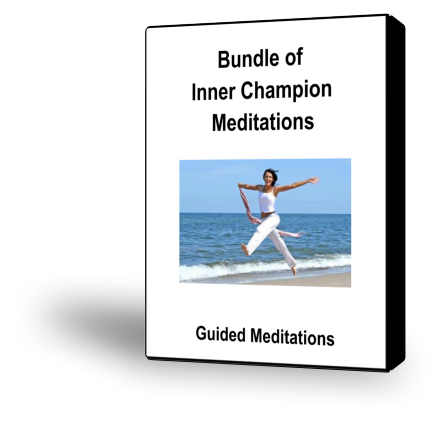 The Inner Champion is an aspect of the Self that supports us and helps us to feel good about ourselves. It encourages us to be who we truly are rather than fitting into the box our Inner Critic creates for us. The Inner Champion Meditation bundle contains 19 meditations.